Happy 2013 Everyone! As I ended the last few days of my blog in 2012 with my Seven Michelin Star Restaurants in Seven Days, it is only fitting that I begin 2013 with my ALL TIME FAVORITE dining experience at Eleven Madison Park. Getting a reservation will take a bit of work, you have to call to make a reservation 28-days in advanced. It's definitely more difficult to get a dinner reservation, but trust me, it is definitely worth the wait. Also, you can see if you can luck out on a cancelled reservation. Everything about my this 14 course-tasting was just perfect, it is rare for me to not really have any criticism after eating so many courses, but Eleven Madison was able to completely wow me from start to finish. In addition to all of their creative and well-executed dish, I have to say that their staff is so SO nice and accommodating. J and I came here late June to celebrate his birthday and everyone from the hostess at the door to the servers who served us through the night all wished him a happy birthday. We didn't even need to tell the hostess who we were, they just knew as we walked through the door. When we got to our table, there was a personalized card written out just for J, to wish him a happy birthday. Besides the good service, I loved how fun and light the experience felt. Unlike Per Se, I really felt like I could relax and kick back in prep for my 4 hour meal. The amuse really set the mood for me - it was presented in a box with a note explaining what was inside, a classic New York Black and White cookie. After enjoying opening my present, I was really WOWed by their first bite, a savory black and white cookie with flavors that just melted in your mouth. I would buy a box of these if I could, but unfortunately that's never an option. The first official was an APPLE tea, with aromas that just makes you think you're in a happy apple picking field with apple cider brewing in a pot. This was paired with a quail egg and bacon on a simple piece of bread. High tea anyone? The next two dishes were also very small bites that were created to feature different key ingredients such as the mackerel and scallop, and then yogurt and chickpeas. As we were being served these bites, J and I also ordered some cocktails to try and of course, both of them were great. In this instance, I'd say that pictures are worth a thousand words, so, enjoy! 4 - SEA URCHIN, celery root and apple snow - loved this dish, and I don't even usually like uni! And here comes one of the FAVORITES of the night, the lobster. It was poached perfectly, but the part that was most fun was the green onion/leek that was served with the roots which had been deep-fried. It had the most delicious fried onion flavor. Served with a dab of black garlic, and of course on top of "dirt". LOVE LOVE LOVED this dish, who knew lobster could be elevated? Finally came our dessert, which was divine, the first was an egg cream made freshly with their old-fashion seltzer maker, done right by the table side. Add in some more table side liquid nitrogen and boom, you have a delicious dessert! And of course, who could forget our guest of honor, J the birthday boy! The meal ended with a bottle of cognac and a side of cheesecake. The cognac was just there for us to enjoy and have as much of as we wanted. If it wasn't a weeknight, you can bet J and I would have enjoyed more than enough of this treat! 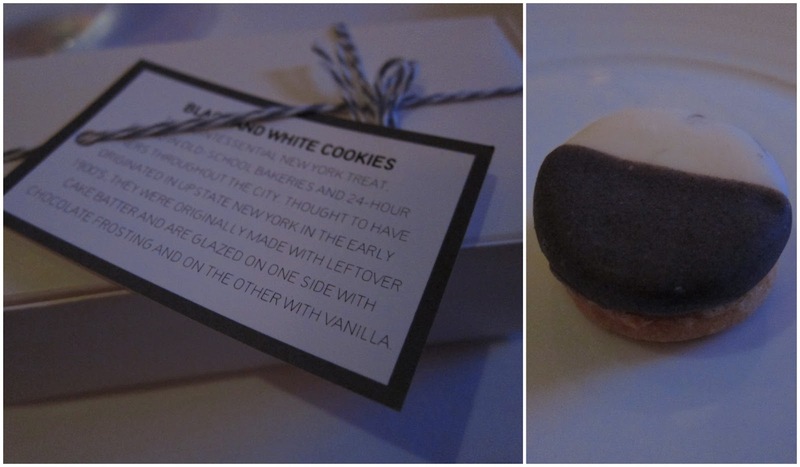 To end the night, the meal came back full circle with Black and White cookies, this time it was sweet and not savory. Personally, I definite preferred the savory cookie, and now that it's been served to me that way, I don't think I could enjoy another sweet one the same way! At the end of the night, Chef Daniel Humm made an appearance to greet all the guests. And how could we depart Eleven Madison with another fun gift, their granola, which I swear is the best granola I've ever had. Can you see why I love this place so much? You may have heard rumors that they've changed their menu and philosophy and that is actually true. 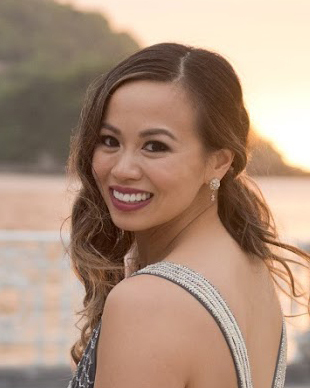 There used to be a 4-course menu that you can choose a main ingredient you wish to try for each course, however, now it is just a complete surprise tasting menu, similar to what I had for my dinner. Another fun fact is that you can actually order select items from the menu at the bar. The bar is first come first served, and has a great assortment of cocktails. I've come in here with 3 others on a weeknight at 9PM and was able to get a table. Even though we weren't really dressed for the occasion since it was a spontaneous whim to go to Eleven Madison, the hosts and servers treated us with the same kindness as if we had a reservation and was going to have a full tasting menu. I definitely can't say that for other establishments I've been to. 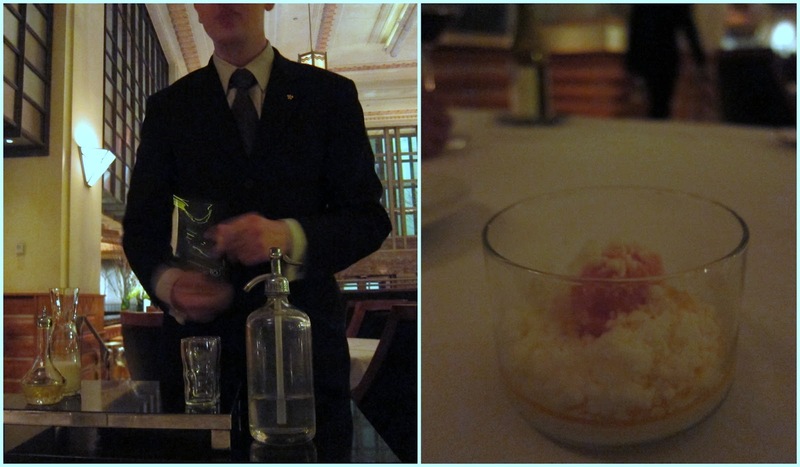 I can't wait until the next time I would get to dine at Eleven Madison Park again. So, if you've ever even thought about coming here for a meal, I urge you, do it. You won't regret it - it still is the #1 restaurant on my list.